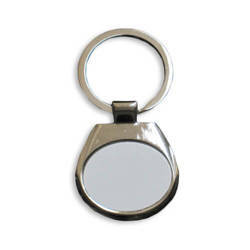 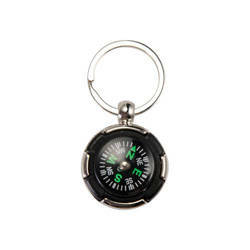 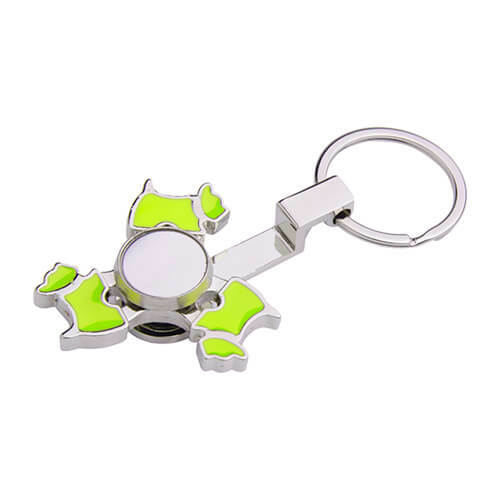 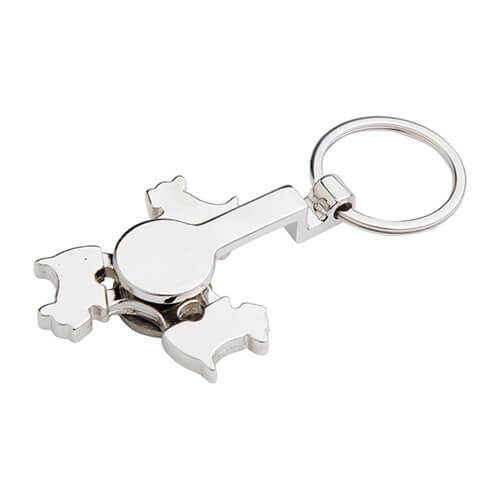 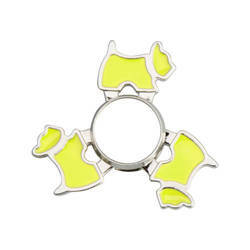 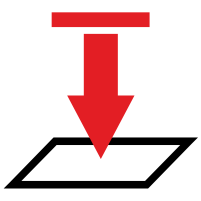 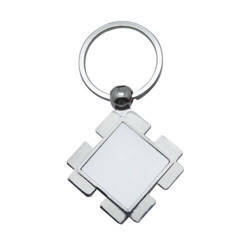 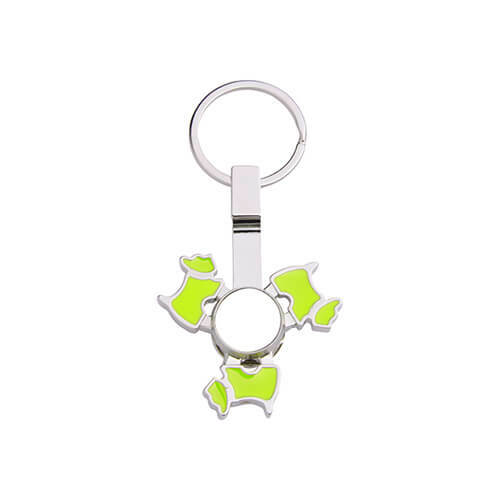 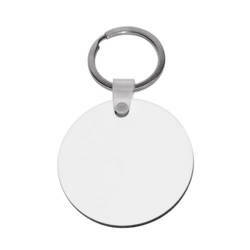 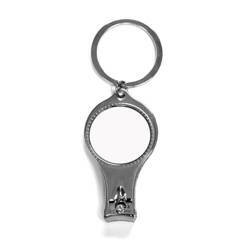 Silver metal spinner keychain - spinner for printing in sublimation technology. 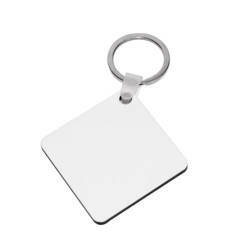 The imprint is made on a metal plate attached to the key, which should be glued in the milled slpace. 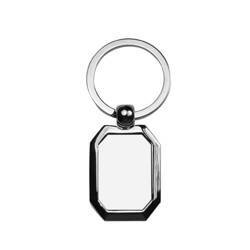 Keychain is wrapped in an ornamental box with black imitation velvet. 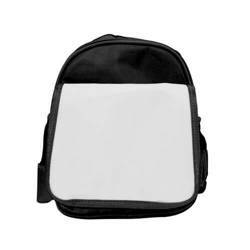 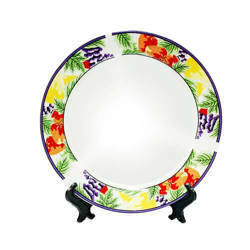 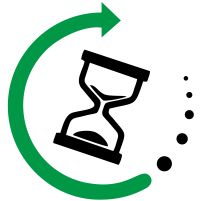 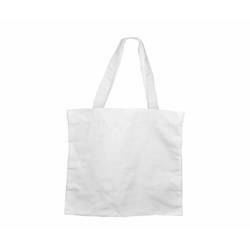 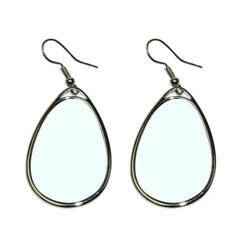 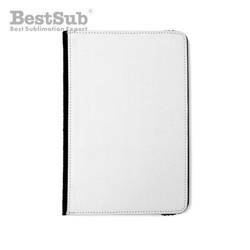 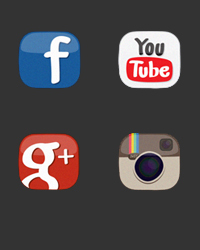 The finished product is suitable for the original gift, etc.